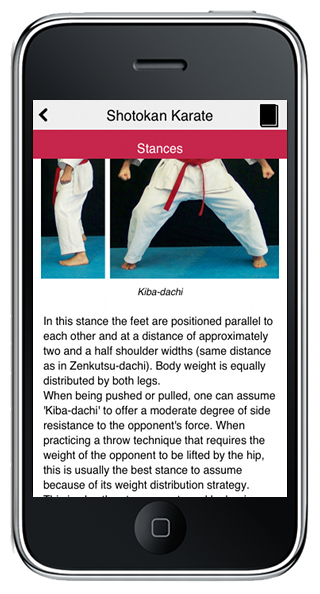 The most comprehensive reference for Shotokan Karate beginners. 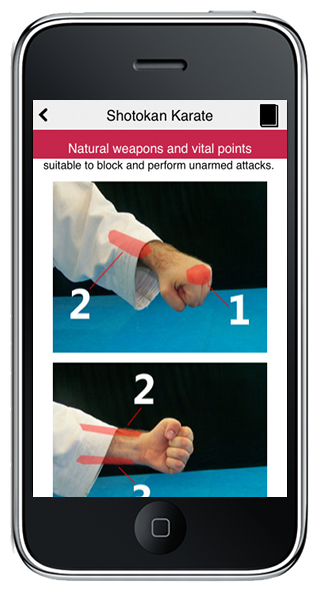 Compatible with iPhone, iPod and iPad! 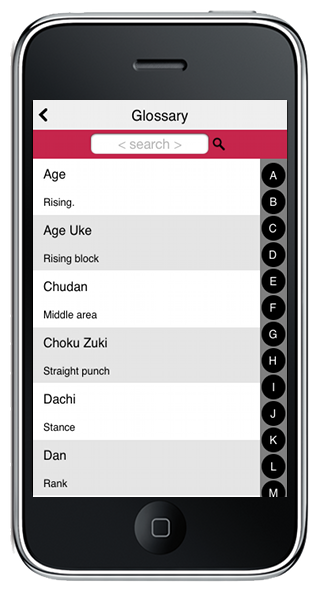 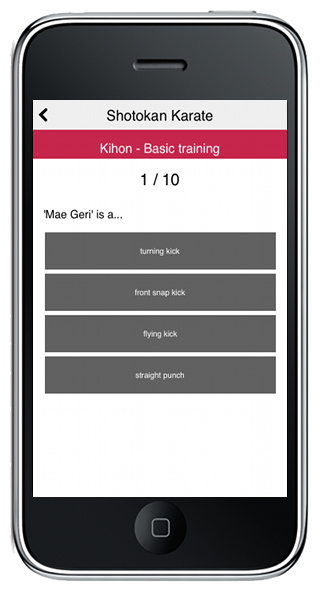 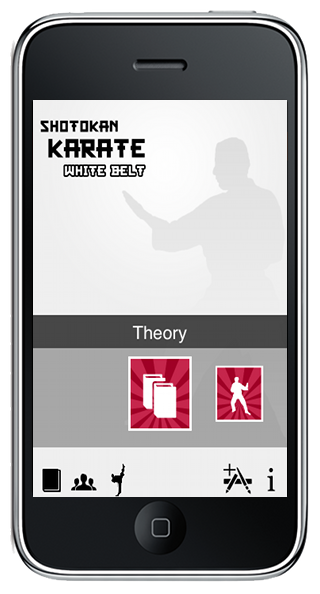 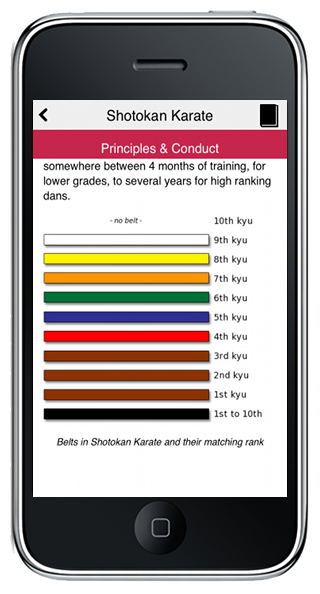 Includes a FREE Shotokan Karate terminology glossary!